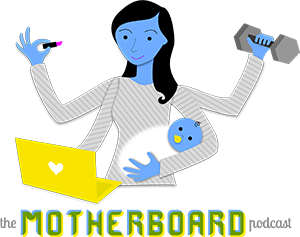 I think we need more role models for women in technology in general, but especially role models who are able to raise a family while continuing their career. For any of you who don’t yet know Máirín, she’s a senior designer at Red Hat who uses only 100% free and open source software, and doesn’t own a single Apple product. Completely impressive, and I can’t wait to interview her.